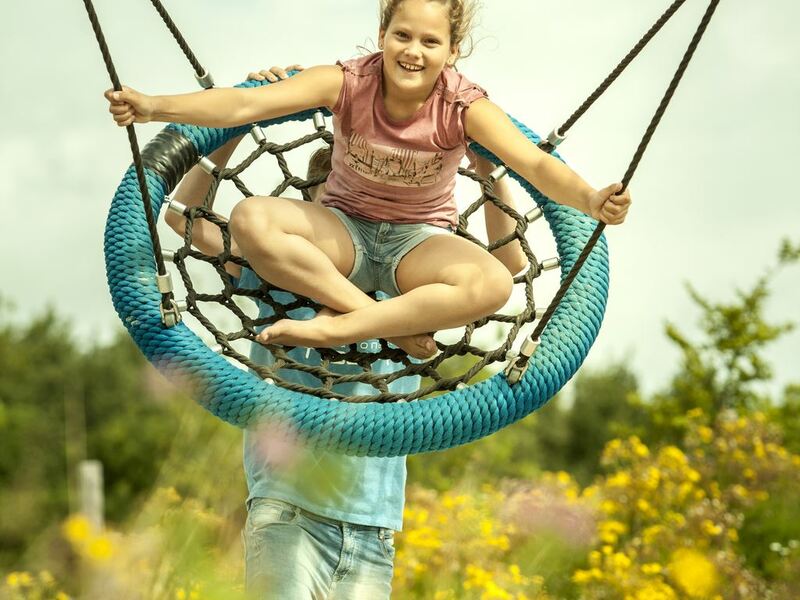 Holiday park Landal Orveltermarke is located in the middle of the vast natural beauty of Drenthe. 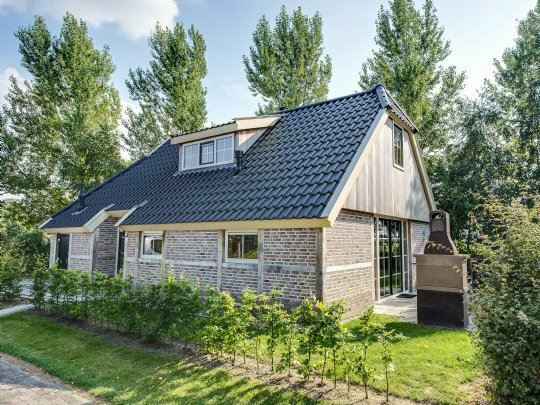 A unique location in North Netherlands for the lover of peace and quiet, adventure, history and culture. 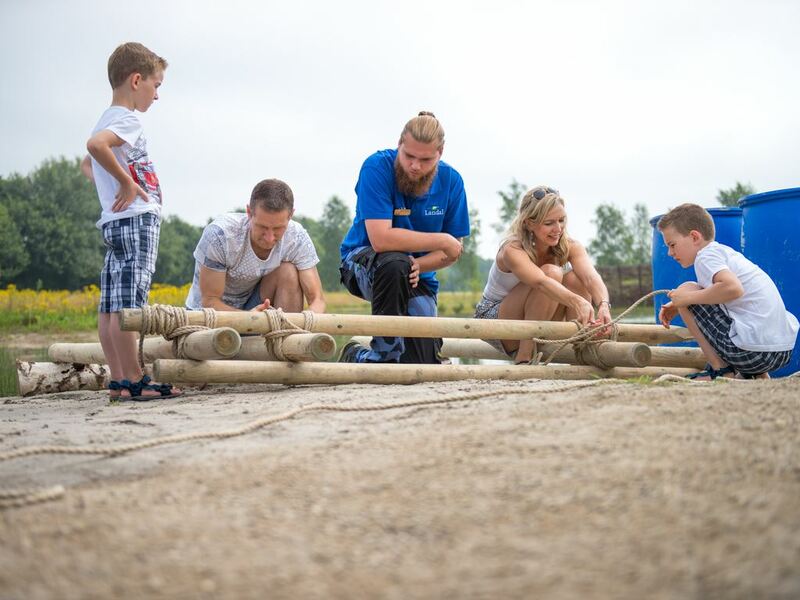 At the park, there is plenty to do for young and old alike, and the children can make quite a few discoveries on the Vernuverpad path or on the Adventure Island. You may just come across a Scottish Highlander during a walk through blooming fields of heather. 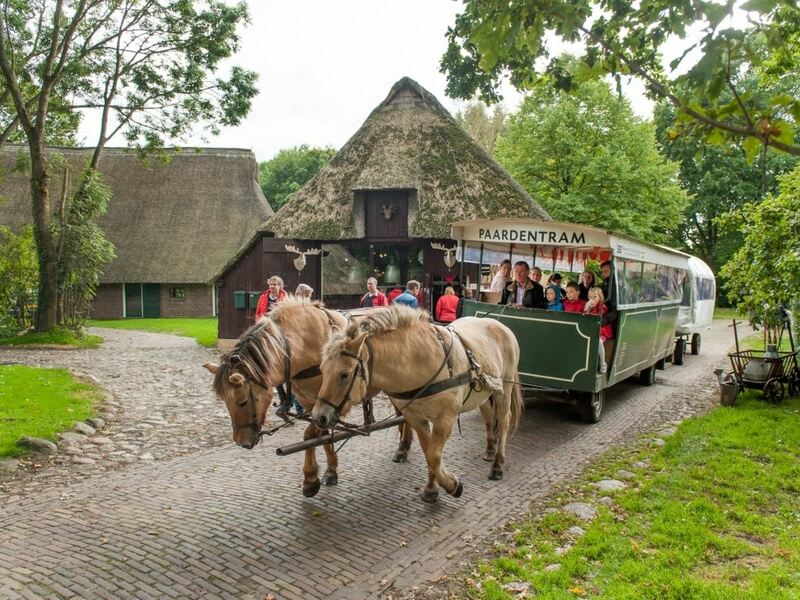 The nostalgic museum village Orvelte, where you can feel that time has stood still for 100 years, is within walking distance of the park. 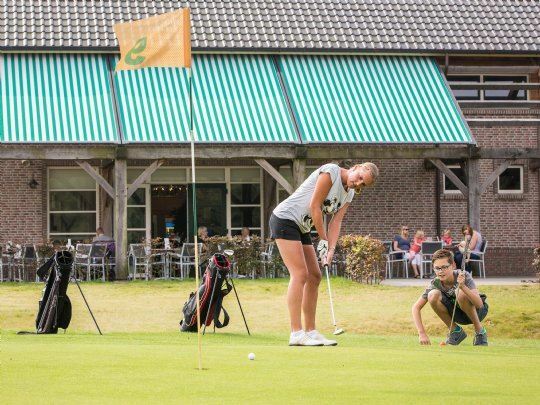 You can test your golfing ability on the 18-hole Pitch & Putt golf course directly next to the park. Looking for peace and quiet, space, nature and culture? 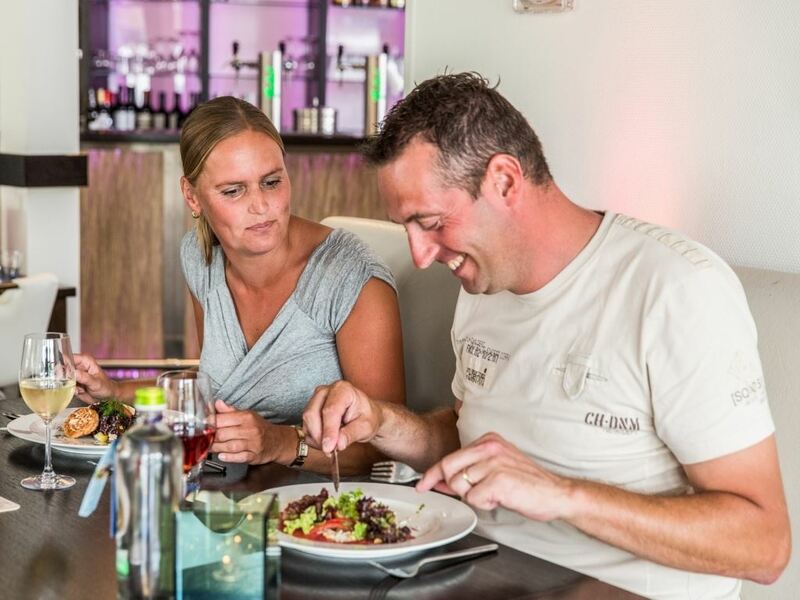 At Landal Orveltermarke, you'll find it all. 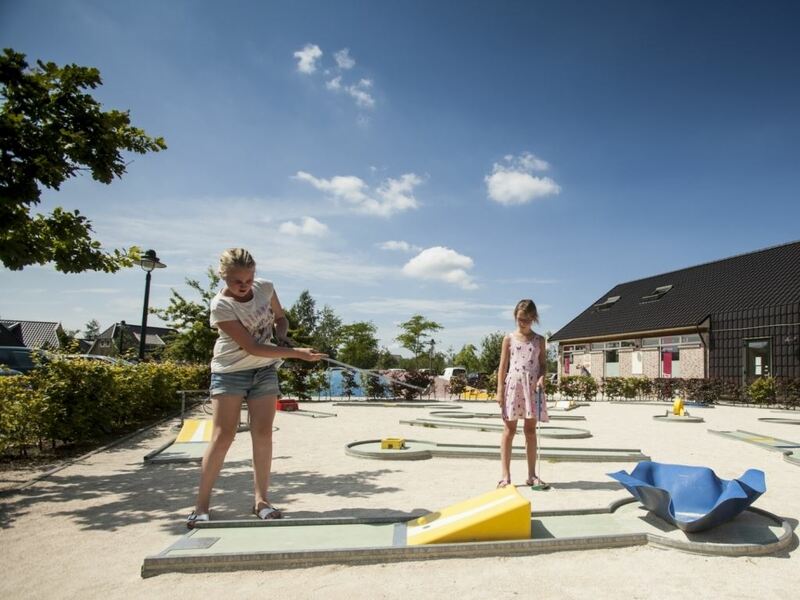 Scramble over the Vernuverpad path, walk to the museum village of Orvelte, or relax on the terrace of your bungalow. Enjoy all the entertainment at the park. 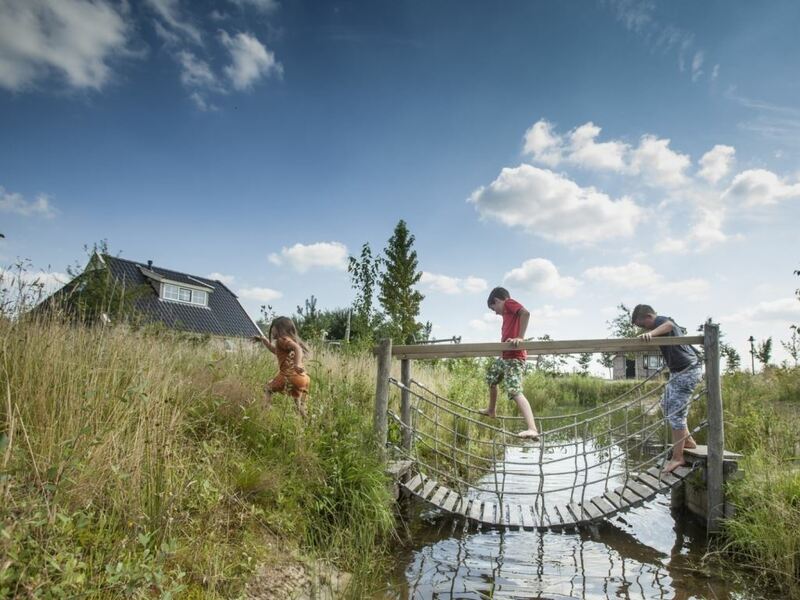 Go explore the Vernuverpad ('enjoyment path' in the Drenthe dialect), where the children can play to their heart's content in the water. 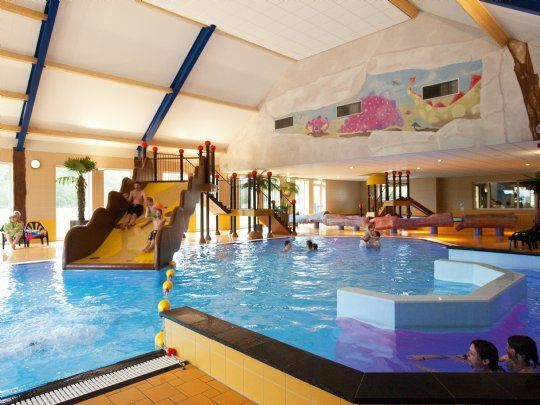 More water fun can be found in the indoor swimming pool. 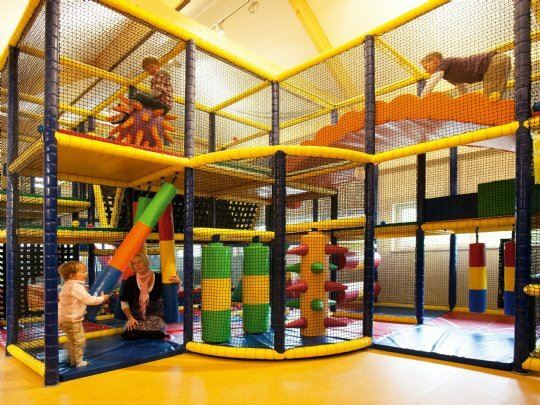 Experience plenty of adventure on Adventure Island or live it up in the indoor play area. Plenty of play fun! Discover the loveliest spots and enjoy the nature around you. Both active and relaxing. 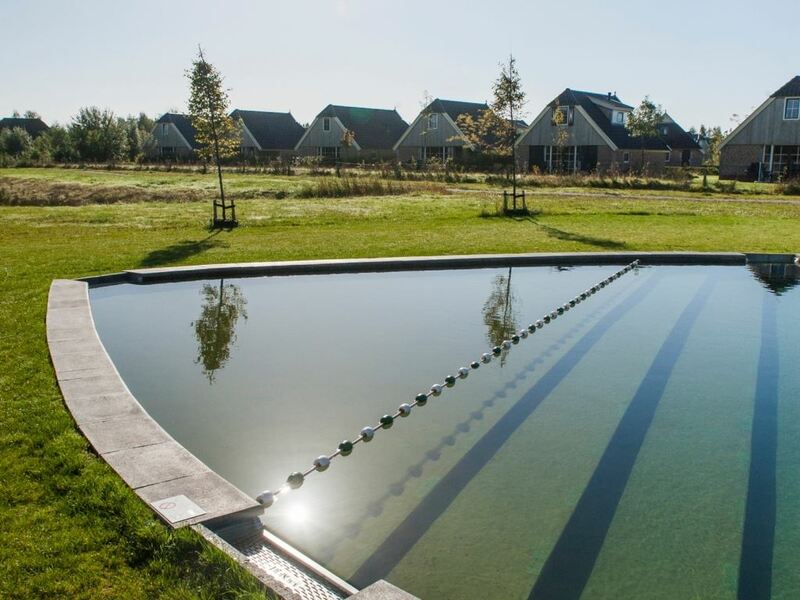 Located on the Drenthe highlands, Landal Orveltermarke is the perfect starting point to explore nature and set out on nice trips. 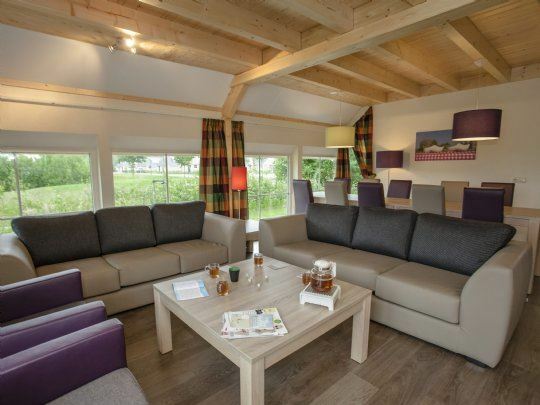 After a day in the fresh air, you'll completely unwind in your bungalow. 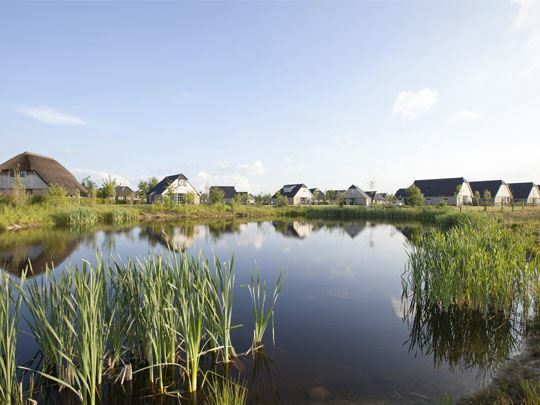 Landal Orveltemarke is certified with a Green Key and has won the Green Team Award 2015! This is the international quality mark for sustainable businesses in the hospitality sector. 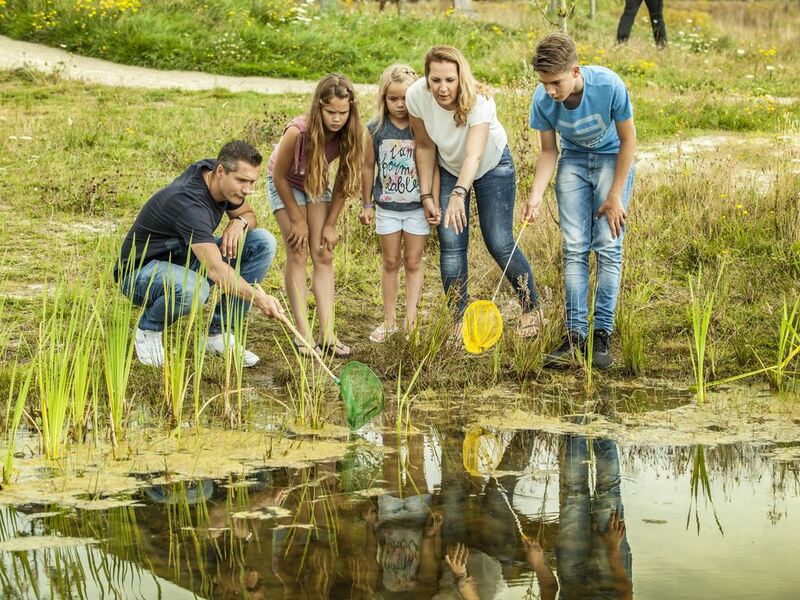 As well as looking after our guests' comfort and making sure the quality of their stay is excellent, we also do our bit for nature and society.